I have been loyal to my Safi Gamat cleanser which is a local drugstore facial wash since I was in high school. But for some reason I kinda got immune to it so I decided to change my facial wash.
Story behind how I was introduced to this cleansing gel is during the mid year, I decided to make the greatest skincare investment in my life, which is to splurge on a Clarisonic Mia. ( Review will be up soon) And because I purchased a minimum of a certain amount, I got to choose a deluxe size sample and I went for this Mario Badescu Enzyme Cleansing Gel sample since I have heard great things about it before. When I got my clarisonic, I didn't even bother to use this cleanser with it yet, but after a month of using it and got disappointed for not getting the expected result from the clarisonic, I thought it's probably my cleanser. 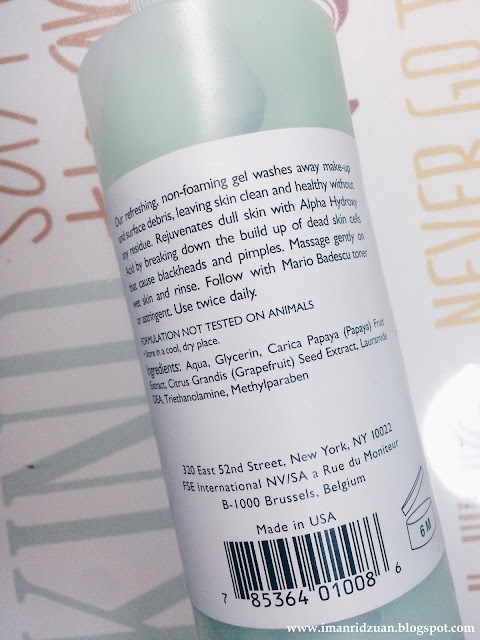 Because the cleanser that I was using was a foamy type of cleanser, and the clarisonic itself is an exfoliating device, I thought maybe the combination is too much for my skin to take because my skin was getting so dry at one point so I thought, let's change to a more gentle cleanser. I mean, I paid almost RM600 for the clarisonic, I am not gonna give up on it and I just have try to find a way to make it work! LOL. So I decided to change to this sample cleanser and oh boy, I fall in love. My skin concern was texture. I had tiny bumps on my forehead and cheeks that just won't go away due to clogged pores, no matter what I do and use for my skin. I get acne pretty frequently too. The active ingredients used in this cleanser are Papaya and Grapefruit extract which are a form of gentle Alpha hydroxyl acids that help prevent dulling build up that can cause break outs. It is marketed to be a non-foaming gel cleanser that effectively removes dirt, oil and makeup without drying the skin, which I find solely true. True to its name, it is a light gel cleanser that does not foam at all even when I dissolve it with water. I was so used to using foaming type of cleanser that I thought that there is no way a gentle cleanser like this would work better for my skin. But I was so wrong. I don't know what kind of magic it does, but it really does cleanse my skin very well. It has a very subtle sweet natural scent. My skin feels so clean but not that squeaky dry clean feeling afterwards, which is great. Just after two weeks of using this cleanser, I can clearly see differences on my skin. Bumps were slowly going away and I do not get acne as frequent anymore. Immediately after I was finished with the sample, I went ahead and bought the biggest bottle from sephora. That is how much I love it. Okay let's talk about the price. I paid RM99 for 472ml at Sephora website but to be honest, it is a good deal. 472ml is a lot! There is another one which is 236ml selling for RM73. So if you ask me, I'd say go big. I have been using this huge bottle every single night for the past three months and I haven't even reach half of the bottle yet. You only need a pea size per wash. It has been four months of using it now, I can say that my skin has completely cleared up and I do not get any of those nasty pimples anymore, except for one tiny acne during that time of the month. My complexion is more glowy and brightened too. Of course, I have to give credit to my clarisonic too, I think it is such an amazing device. But the combination of this cleanser with my clarisonic is what brings my skin back to life lol. I will totally recommend this cleanser to anyone with any skin concerns. 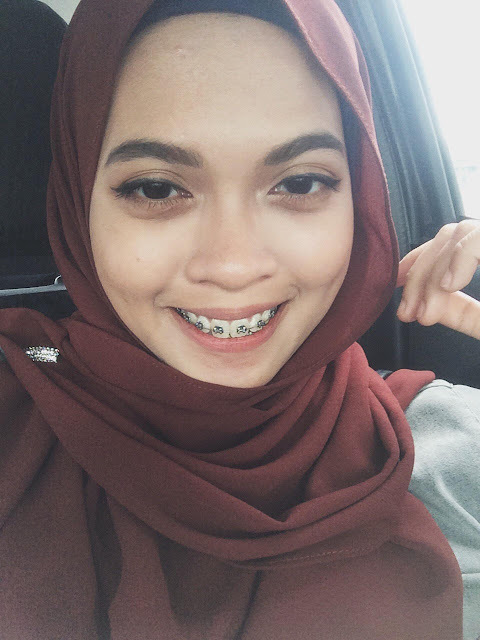 Now I just have to find the solutions to my scars and dark circles that are so loyal to my skin, sigh hahahah. 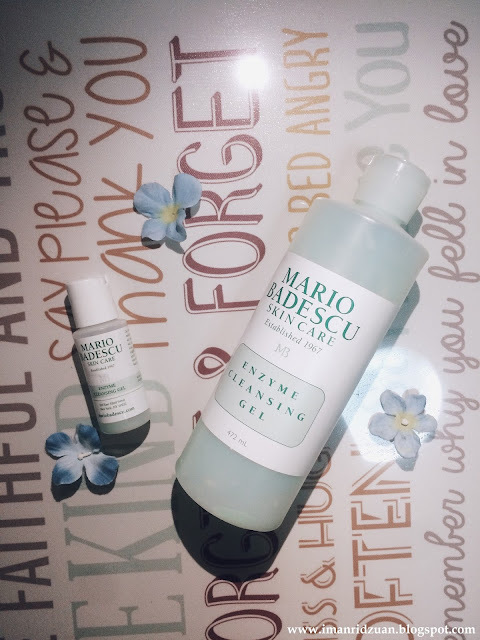 The way you explained the effects really boost my confidence on buying this mario badescu, my skin is exactly like yours, combination with stubborn acne and scars. Not just that, i also had terrible breakouts recently due to the mercury in this particular local product. 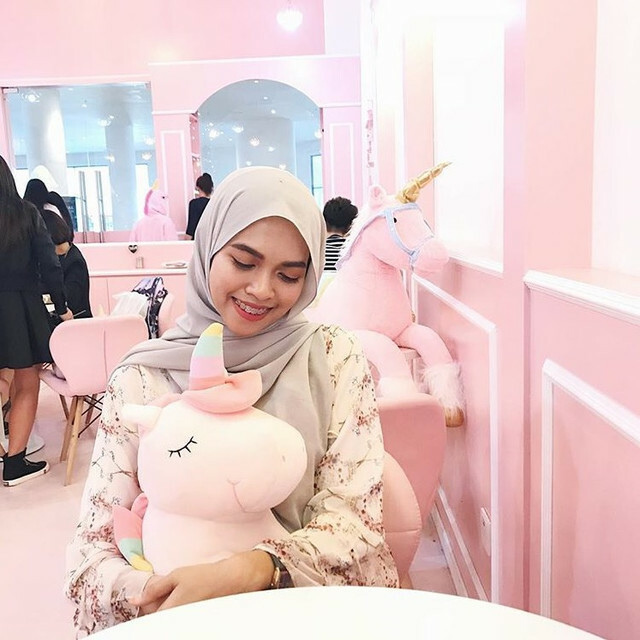 I've been holding myself from giving up and I'm gonna make you my lead in beauty products. Thank you so much :') hope i can purchase mario badescu and experience the exact improvements you've had. Awww, thank you so much! I have a friend that I recommended this cleanser too and she said it works really well for her as well! She said that whenever a new acne is trying to pop out, they kinda just went back in and never fully grow since she started using this cleanser. This cleanser is for every skin type, but if you don't want to buy the big bottle yet, maybe you can ask a sample first from Sephora counter. Don't worry about your breakouts, they will go away! With patience, and a little bit of money hehe. Good luck!